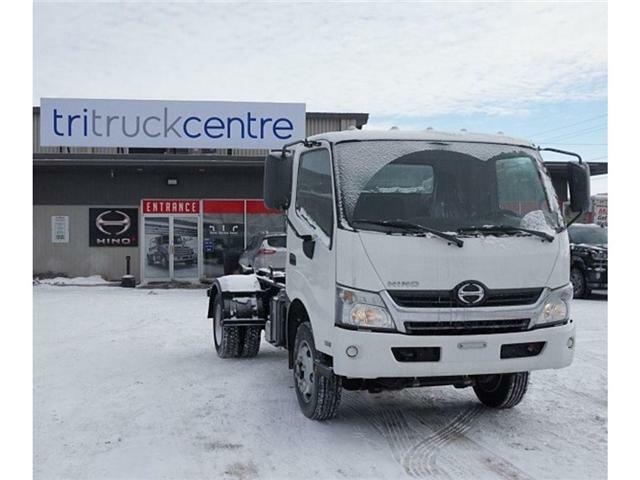 New Hino Trucks for Sale in Barrie | Tri Truck Centre Inc.
Work Ready" trucks are here for you! 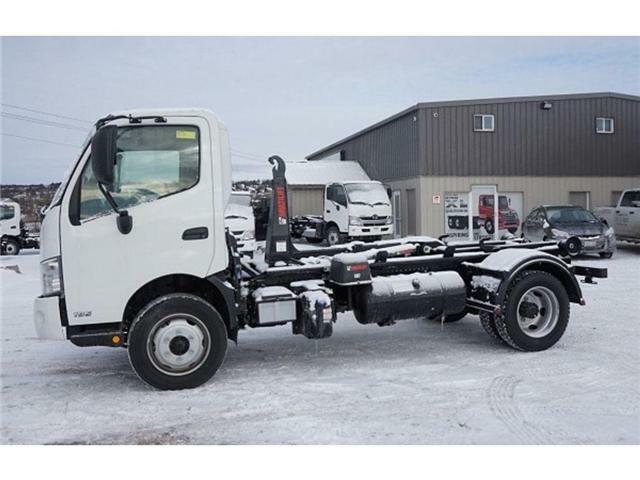 Presenting this 2019 Hino 195 with a Multilift XR7N hook lift system. The truck has been completed with fenders, and a pintle plate. 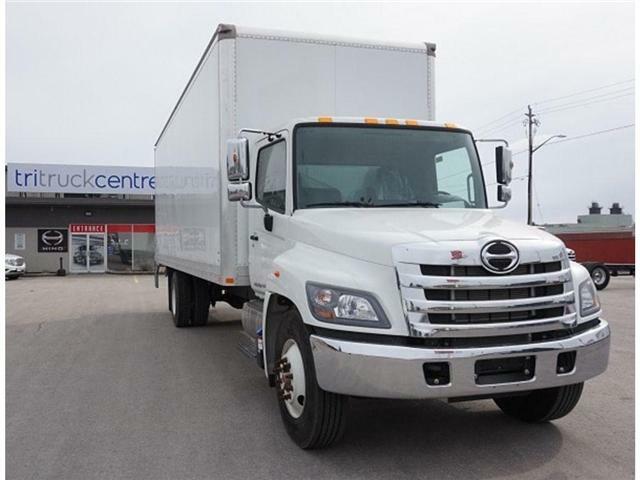 Get into spring with a new 2019 Hino 258. 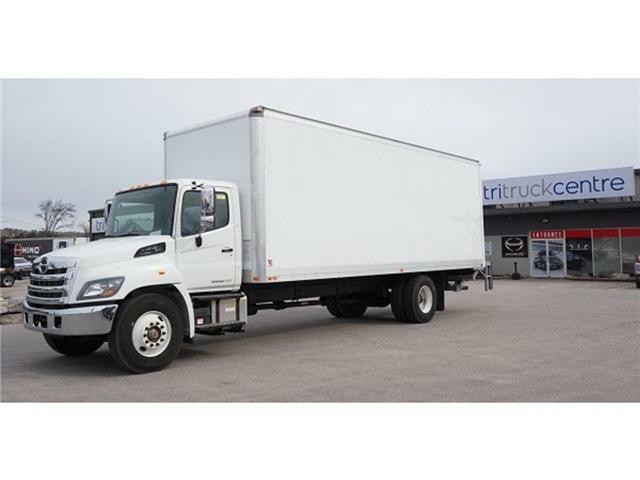 This ideal landscape or bin rental truck will serve you for years to come. The Multilift XR7L hook lift system has been finished with fenders, pintle plate, tool box, heavy duty LED light bar, and a tow package with Reese receiver. 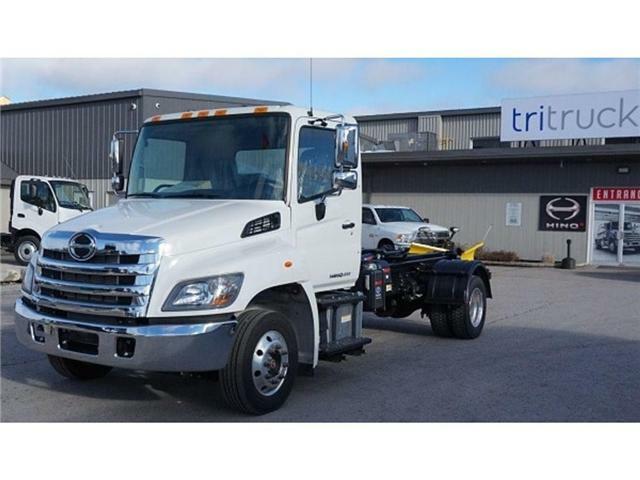 If your business is in need of a new Hino commercial truck, come to Tri Truck Centre in Barrie! 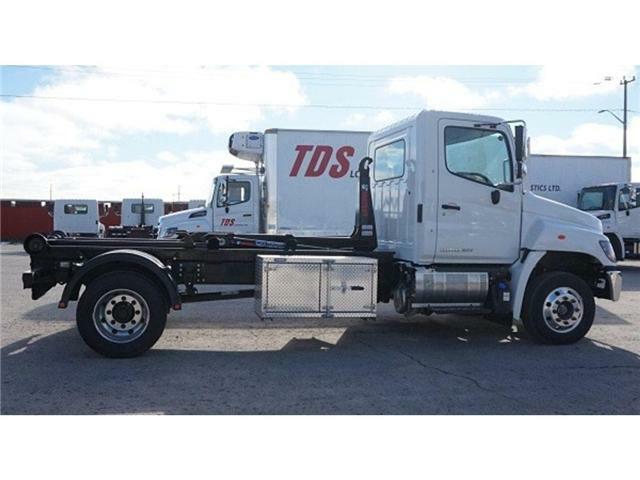 We have great prices and award winning customer service and service technicians for work-ready dump trucks, straight trucks, hook-lift trucks, insulated trucks, and used trucks. Come to our dealership at 91 Hart Drive in Barrie, Ontario and see how we can help meet your business needs!